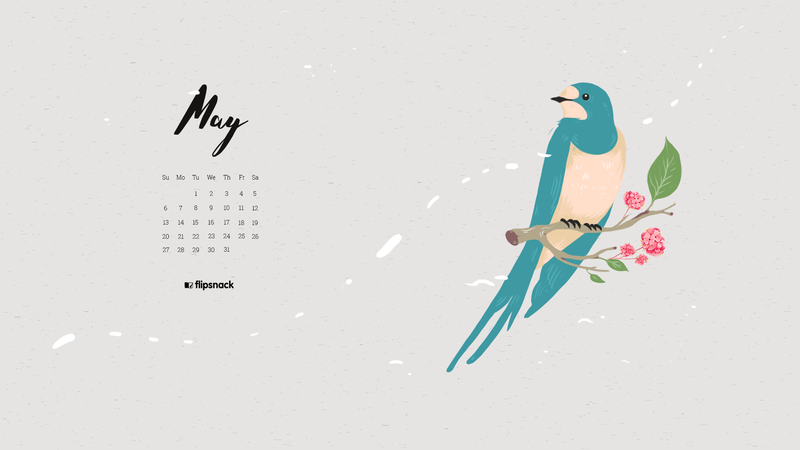 Spring is here, so you’re probably eager to get yourself a fresh May 2018 wallpaper calendar. 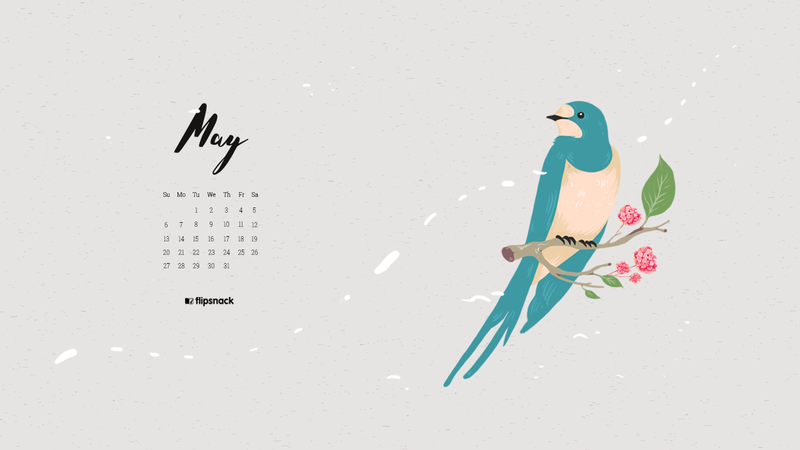 We’re excited to share with you 2 absolutely gorgeous May wallpapers that will look fantastic on your devices. Download your favorite desktop background or smartphone wallpaper with a simple click, then apply it to your device. It’s free! 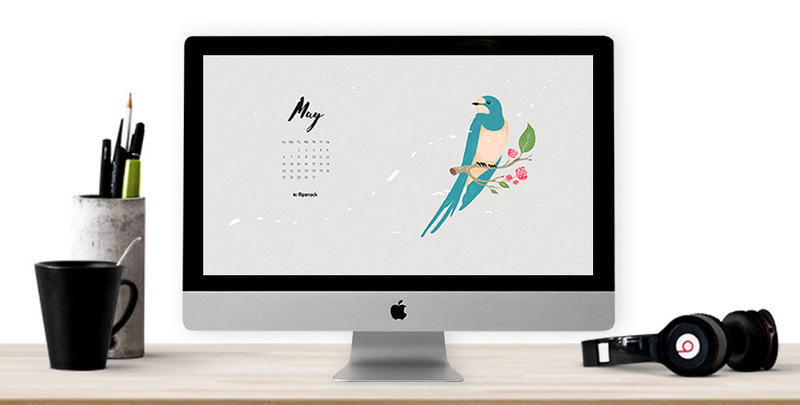 You have 2 May backgrounds to choose from and each one comes in 3 sizes. 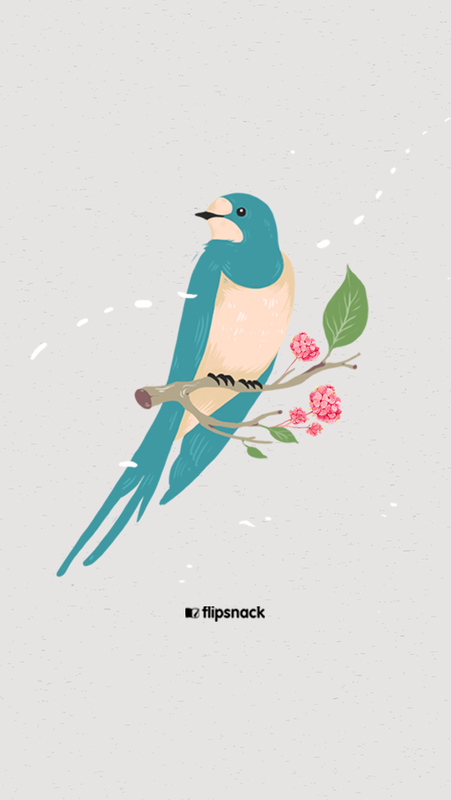 The first size is a full HD wallpaper, followed by smaller sizes for laptop, tablets and smartphones. If you’re a photographer (or Instagram lover) you will probably be interested in the above calendar wallpaper, featuring retro cameras. It has a unique charm, doesn’t it? Last month we got a few suggestions from you about the kind of wallpaper you would like to get from us, and we listened! Both designs were inspired by your comments. 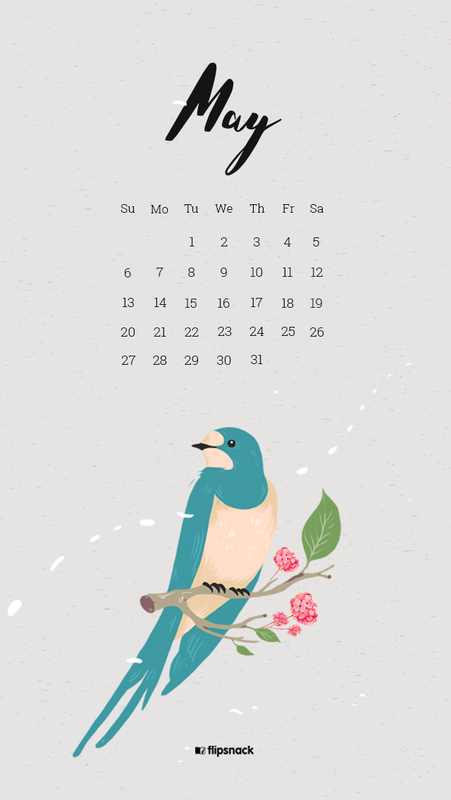 Below you have a nature-inspired wallpaper calendar featuring an extremely cute bird. 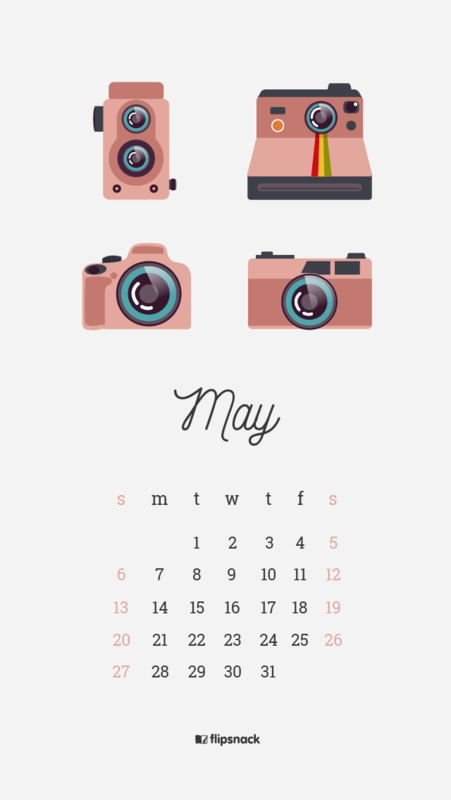 This time we throw in an extra: a minimalistic May 2018 wallpaper for your smartphone, without the calendar. If you need a simple wallpaper for your phone because you have a lot of apps on your screen, this one is perfect. Get the simple smartphone version here. 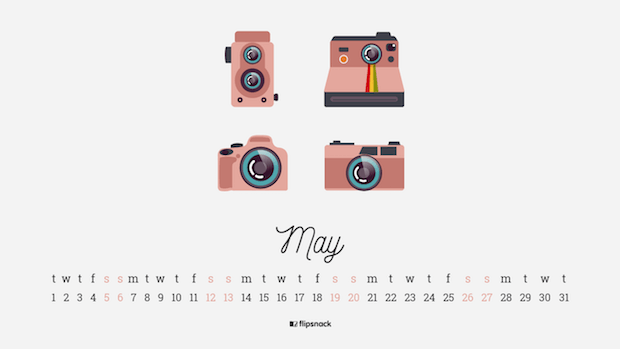 Choose the one that you like best, and let us know if you have some creative ideas for the next month’s calendar. 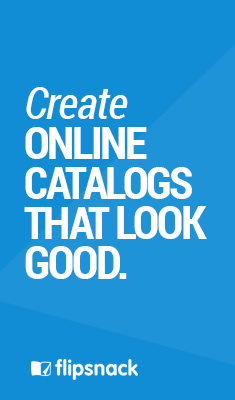 We love to get feedback from you! Also, feel free to share these wallpapers with your friends, if you like them. Check out other freebies that we offer and don’t forget to leave a comment with suggestions for us!